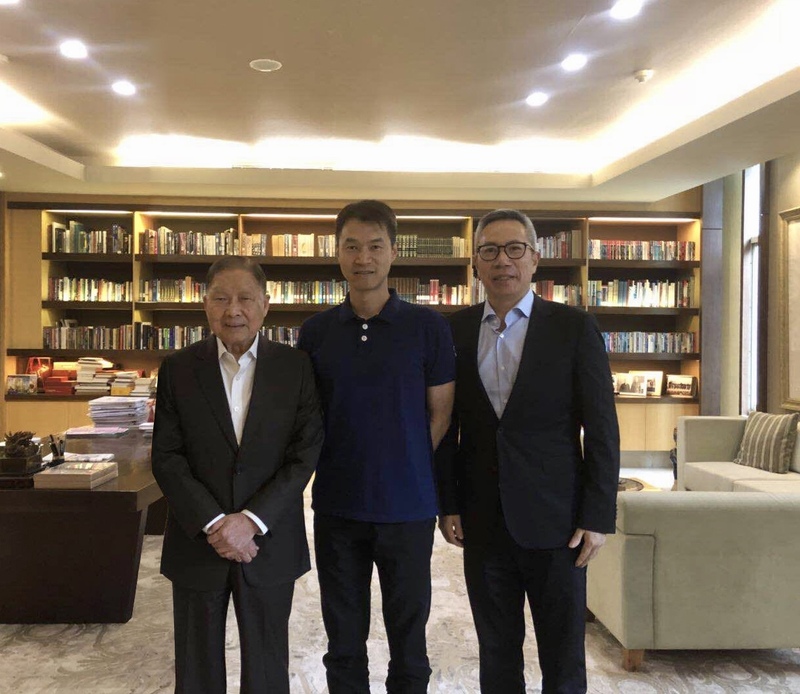 PASADENA, Calif., October 1, 2018 – ​​​ObEN Inc., the artificial intelligence (AI) company creating Personal AI (PAI) technology to revolutionize digital interactions, announced it is partnering with the Lippo Group to establish the Pacific Blockchain Research Institute (PBRI). As founding members of the institute, Lippo and ObEN will serve as test cases for how the PBRI can deliver research, technology, and policy recommendations that can impact a variety of industry use cases. Blockchain is a core component of ObEN’s technology, which features state-of-the-art, full-stack AI that allows users to create their own Personal AI (PAI) with just a selfie and brief voice recording. PAIs are intelligent 3D avatars that look, talk, and can learn to behave like each individual user. In an effort to maintain security and data sovereignty for the individual, ObEN has elected to secure all PAIs and the associated user data on the Project PAI blockchain protocol, promoting the creation of a new digital economy centered around the use of PAI-based applications. Participation in the PBRI will help bring ObEN’s technology to potential users and partners in the region, supporting further research on potential use cases for Personal AI on the Blockchain. Lippo Group is a pan-Asian investment holding company with investments in real estate, department stores, retailing, financial services, telecommunications, hospitality, healthcare, news media, and IT services. Over the past 60 years, it has established a model for growth, innovation and leadership in industries and new markets. Lippo's education foundation manages 52 schools and two universities, including Indonesia's leading private university. Lippo's healthcare initiative manages Indonesia's largest healthcare group, comprising 31 hospitals across the Indonesian archipelago, including Indonesia's first and only world-class cancer treatment hospital. Lippo is dedicated to its vision of “Growing in Stewardship, Transforming Lives”. ObEN is an artificial intelligence (AI) company developing Personal AI technology that revolutionizes personal digital interaction, enabling never before possible social and virtual interactions. The company’s technology allows users to create intelligent 3D avatars that look, sound, and behave like them. Deployed on the Project PAI blockchain, ObEN’s Personal AI (PAI) technology enables users to create, use, and manage their own PAI on a secure, decentralized platform. Founded in 2014, ObEN is a K11, Tencent, Softbank Ventures Korea and HTC Vive X portfolio company and is located at Idealab in Pasadena, California. To learn more about ObEN, please visit https://oben.me.